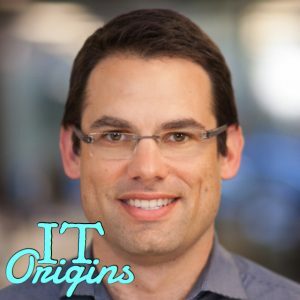 For this week’s IT Origins interview, we had the privilege to speak to Dremio CEO Tomer Shiran. We discussed how he got his start in IT, compare the tech scenes between Israel and Silicon Valley, and look at the value of over delivering in your career. They also discuss the importance of coffee in being an entrepreneur. It was a great discussion, enjoy!